A local agency in Essex is accusing an unspecified number of rival firms in the area of not publicising their fees in line with consumer legislation. “The Consumer Rights Act 2015 has made it a legal requirement for all lettings agents in England to display details of all fees and charges on websites and in offices from May 27 2015. We know this is not happening fully in Southend” alleges Crystal Horwood, managing director of Pace, an agency founded by her father in 1994. Horwood does not say how many agents are contravening the law, nor does she name those allegedly not displaying fees in line with the legislation. 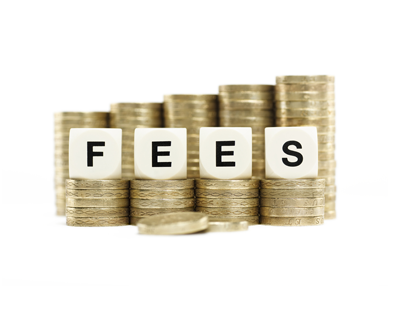 Earlier this month Reading council in Berkshire claimed that around 90 per cent of the 100 or so letting agents operating within its area were breaking the law over the display of fees, as a result of its trading standard team’s visits. The problems centred around through not publicising their fees in the correct manner or indeed not publicising fee at all. 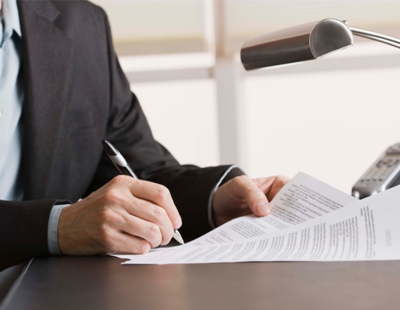 Last month one of the country’s top lettings experts says described the Consumer Rights Act as having “missed the target” over fees, and instead of just insisting agents display them, portals should be obliged to do so as well. David Lawrenson, founder of the LettingFocus consultancy, said tenants were as in the dark as ever about fees. “Basically, the law is not working because it was designed badly, in that it fails to take account of the way that most tenants now search for rented accommodation – which is by using the portals. The rules on displaying fees only applies to adverts on letting and managing agents’ websites” he said.